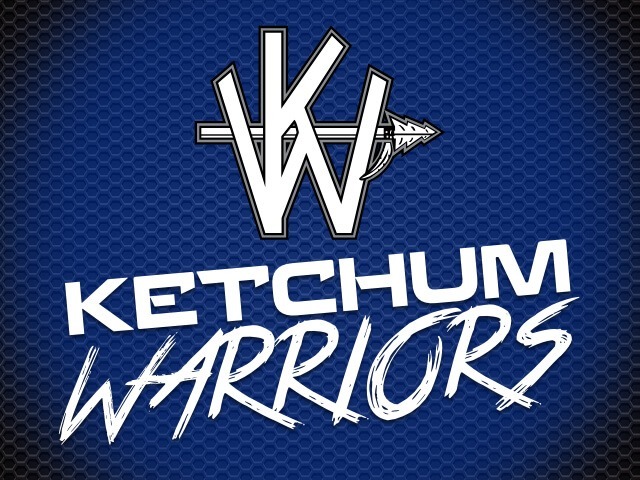 The Ketchum boys and girls basketball teams are rolling into the Christmas break after a mixed-bag start to the season. The 2A #20 Warrior boys hit the break at 5-2 and on a 4 game winning streak after starting the season 1-2. The slow start to the season wasn’t completely unexpected given the turnover from last year’s State Tournament team. “We are excited about where we are as a team right now”, says Coach Sam Banker. 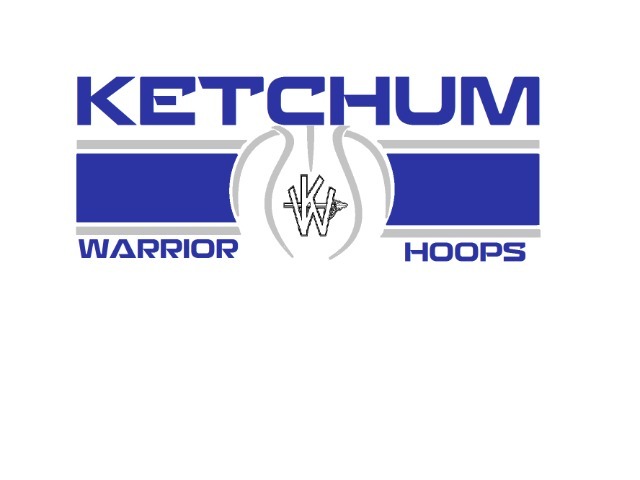 A trio of seniors is leading Ketchum in scoring, with Miles Monical leading the way at 16.1 points per game. Hunter Chandler is averaging 13 points and Zack Farrar 9.9 points. Junior Colton Johnson is adding 8.6 points per game. Monical also leads the team in rebounds (10 per game) and assists (3.4 per game) while Chandler is shooting a red-hot 48.3% from 3 point range. The boys return to action with a home game against Commerce on January 8th before they head to the tough Locust Grove tournament January 10-12. Their first game in that tournament is at 2:30 on January 10th against 4A Verdigris. If they get past that, a likely matchup against 3A #7 Tahlequah Sequoyah looms. 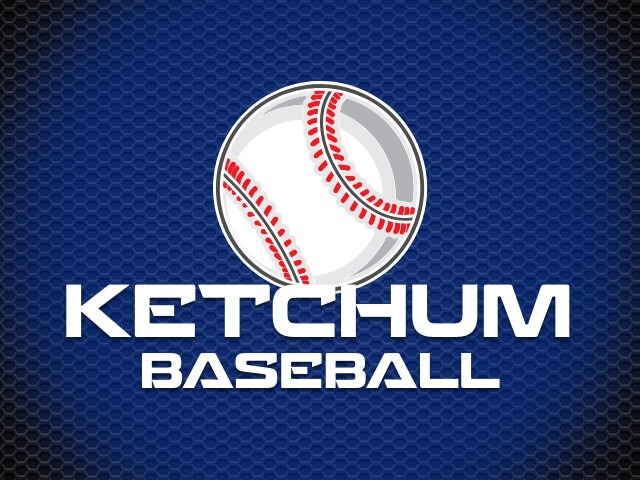 The Ketchum girls hit the break with a 1-6 record after an exciting come from behind win over Bluejacket to get their first win of the season. “It’s been a slow start for us this season, we’ve faced some adversity early and have struggled a little bit”, according to Head Coach Kristen Hopper. The girls have been led in scoring so far by junior Kinzee Farrar at 11 points per game. Senior Caley Gregory is averaging 8.9 points and 6.6 rebounds. 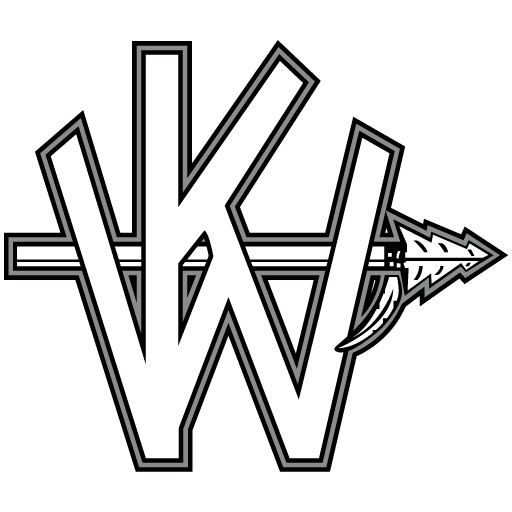 Other leaders for the balanced Lady Warriors include sophomores Jaylah Kieslich (7.7 points, 8 rebounds), Emily Flanagan (6 points, 5.9 rebounds), Star West (5.3 points, 2 assists) and junior Mattie Flanagan (4.3 points, 3.6 rebounds). “We are very young, but the girls are working their butts off every day and I’m starting to have some people step up at the right times. I see a big turn around coming for us in this second half of the season”, added Coach Hopper. The girls return to action on January 8th at home against Commerce before heading to the Locust Grove tournament January 10-12.